Home / Posts tagged Brussel"
Nowadays, most of us while planning any type of a trip, most of the times are choosing airplane as mode of transportation. Nothing surprising in that. It is very convenient and fast option – from one part of the Europe to another we are travelling since three hours, it is much more fast then trip by a bus. Also, thanks to the cheap airline companies, we have option to book flights in very reasonable prices. But preparation for journey by a plane is different then by bus. You need to know, witch type of luggage select. You are planning trip to Brussels? depending on your case of journey, another variant will be better. 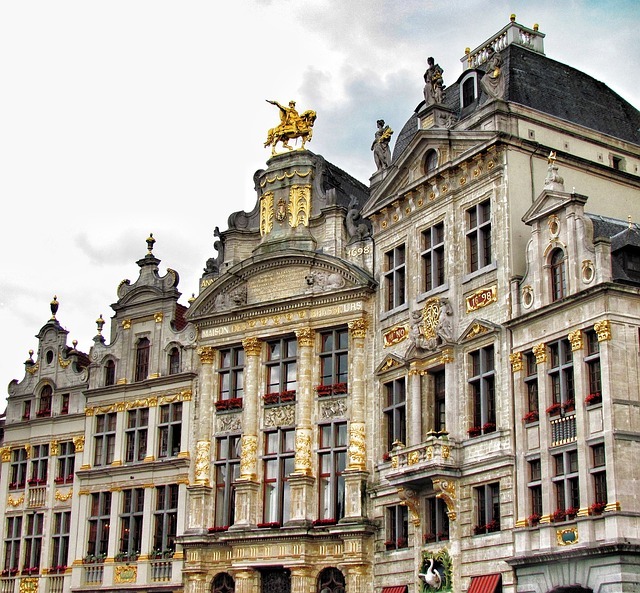 Brussels – why is it worth visiting?